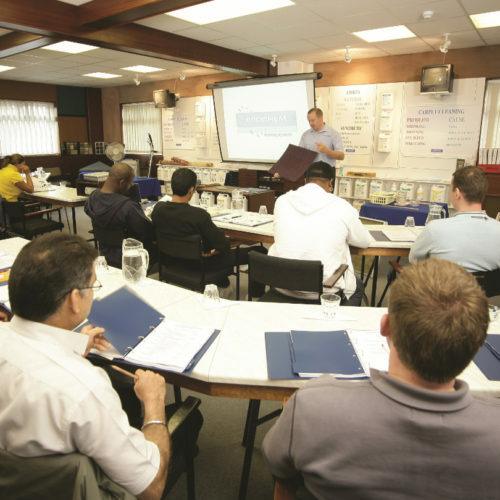 WoolSafe Fibre Care 1-Day Specialist Course - Prochem Europe Ltd. 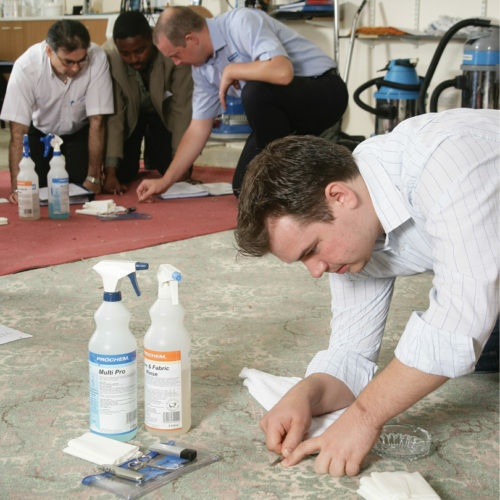 This course assumes that the student has reached a reasonably high level of competence and experience in cleaning carpets and rugs. With this objective in mind, the course initially follows wool fibre from fleece, to yarn, to carpet, and therefore, it describes aspects of textile processing and carpet manufacture. 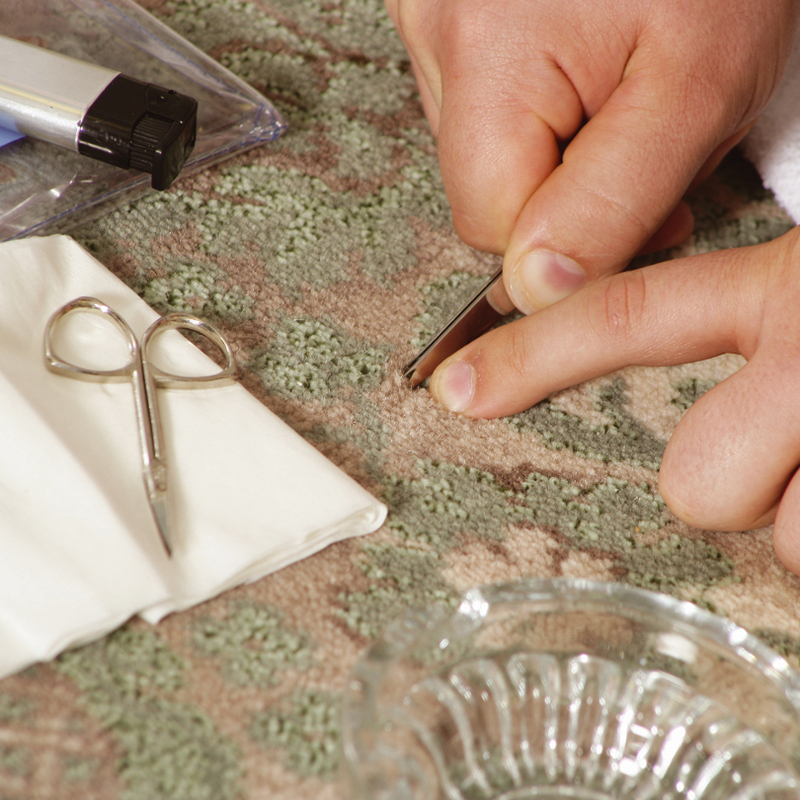 Initial processing and carpet or rug construction is followed by basic issues concerned with actual cleaning. These aspects of what are essentially textile technology, determine the ways in which wool carpet and rugs should be maintained and cleaned. 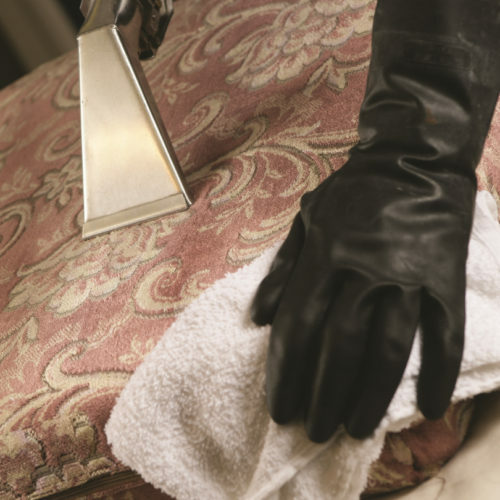 Free sample pack of Prochem WoolSafe products. A course manual and an open book examination paper will be issued to every candidate at the end of the training course. Completed exams must be returned to The WoolSafe Organisation for adjudication within one month. The minimum standard required is 80% for qualification as a WoolSafe Fibre Care Specialist. Candidates who achieve this mark will be invited to become WoolSafe Approved Service Providers. Those that meet the membership requirements will, upon payment of the registration and membership fees, be registered, listed and issued with the relevant Certificate.